Heritage is dedicated to promoting innovation throughout our communities, improving both the delivery of care services and staff training. Heritage utilizes PointClickCare (PCC), the leading electronic health record software system in North America, in all of our communities. 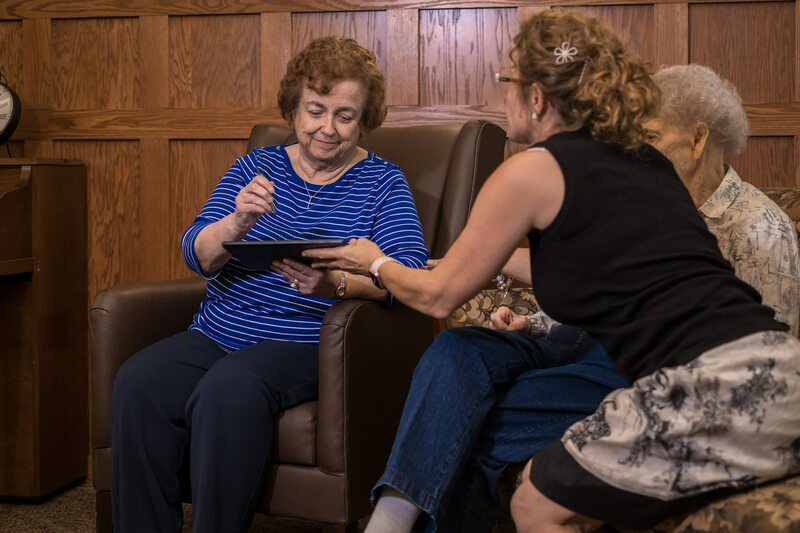 With PCC, care teams can quickly and efficiently document all care delivery tasks electronically — via computers, kiosks or mobile devices, which are all conveniently located throughout the community. 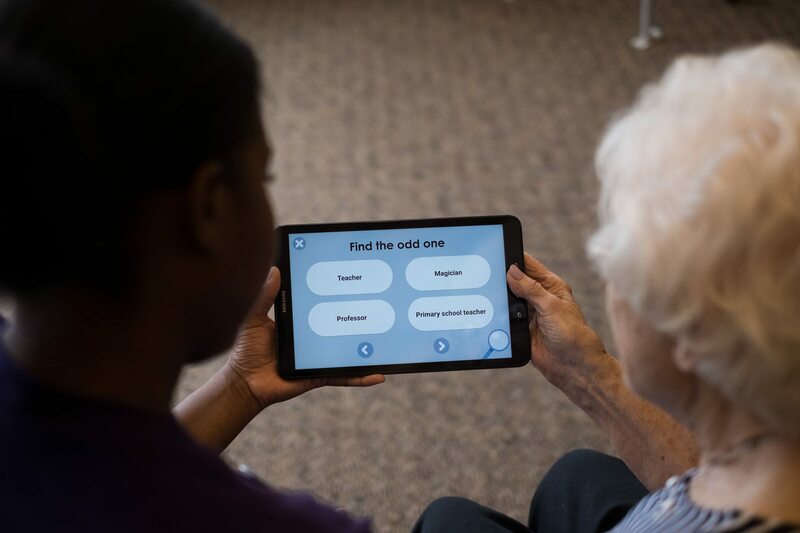 It also ensures that caregivers have ready access to residents’ important clinical information, including diagnoses and progress note, allergies, diet plans, likes/dislikes, and more. This quick access to critical health information improves and speeds decision-making, while also allowing staff to spend less time documenting and spend more quality time with residents. These – as well as other upcoming innovations – allow us to guarantee a consistently high quality of service within every one of our communities and provide comprehensive, individualized care to each and every resident.